Who’s ready for the big game this Sunday? 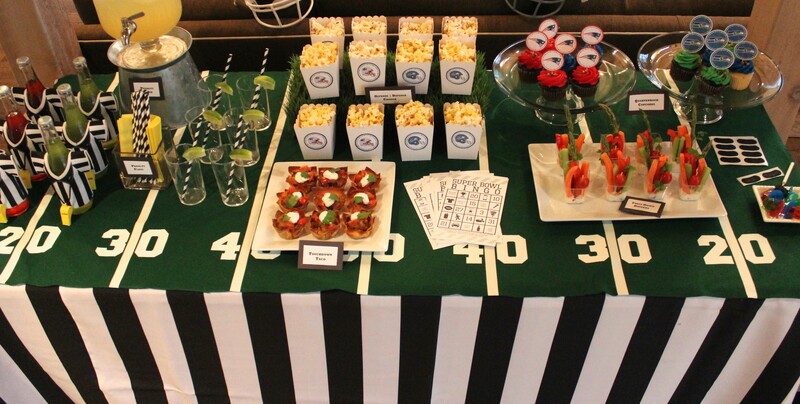 Whether or not your favorite team made it to the championship, you can still score big points with a winning Super Bowl party! Even if you aren’t a die-hard football fan, a watch party is the perfect excuse to gather friends and family, rank your favorite commercials, and enjoy a mini Katy Perry concert.